Tata Motors is currently in a transformation period as the Indian manufacturer has invested heavily in the passenger car segment to develop and introduce newer models which are gaining traction in the market as this has helped the company to get fourth position from Honda and they are planning to push on the aggressive strategy to take the third position from Mahindra. But the focus on passenger car market took an impact on the commercial sector of Tata Motors as the company is facing stiff competition from its rivals and loosing market share. Even though the company was not making much profit in passenger car market earlier, the CV sales helped the company to invest more and develop new models. 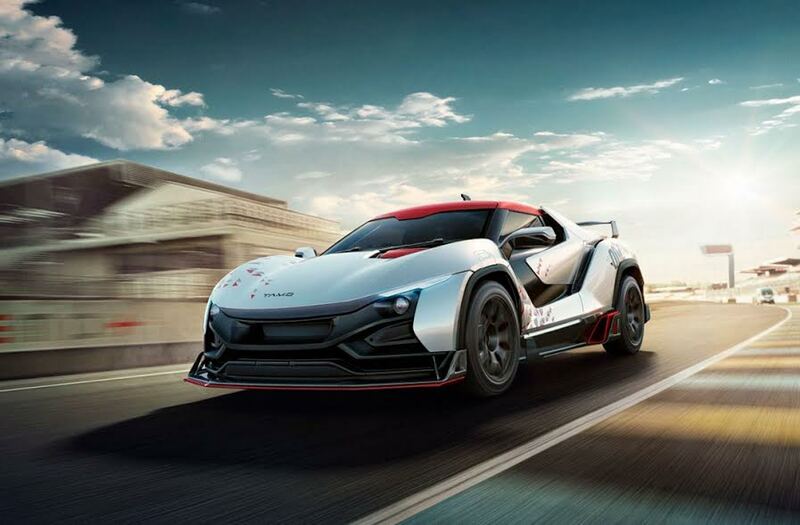 Tata Motors officially announced that the company is axing Tamo Racemo project as the company is not seeing economic value for the project right now and they are planning to sell the project to any company which is interested in this project. The Indian manufacturer had allocated 250 crore for the Racemo project and this money will be invested in CV sector to regain the lost share. The company is also selling some of the assets in defence business to raise some money. Along with this, Tata Motor will also reduce investment across its companies like Tata Technologies. Some of the future projects are also on hold as they want to reduce the investment until the financial situation improves. 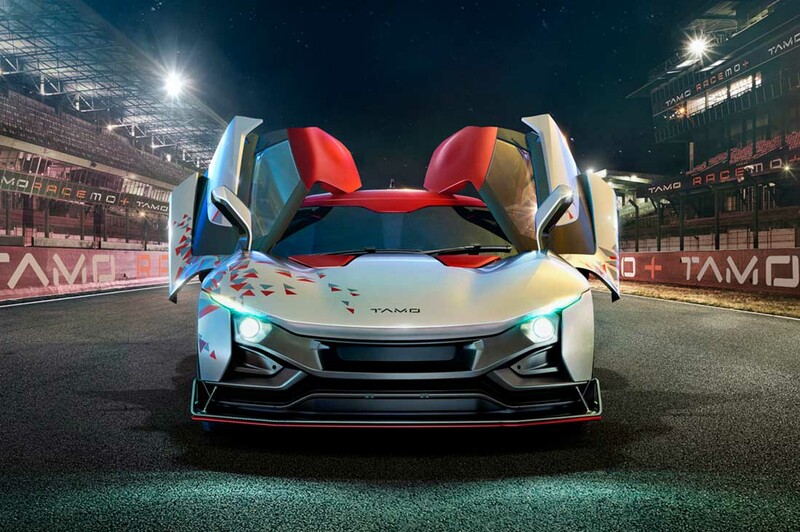 Tata Motors revealed Racemo Concept at the 2017 Geneva Motor Show and it was also showcased at 2018 Auto Expo. The Indian manufacturer has received lots of appreciation for the project and people were so excited about an India two seater sports car. Later, Tata Motors also showcased a fully electric production version of Racemo. The Racemo sportscar was powered by 1.2 L turbocharged petrol engine from Nexon but the engine is tuned to produce 190 hp. The power is sent to rear wheels via 6 speed AMT gearbox. 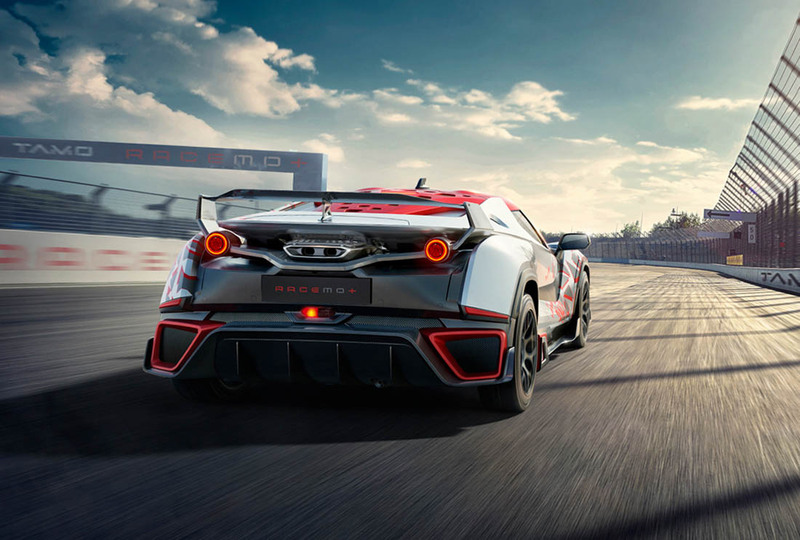 The Racemo was born as a virtual concept model for digital racing platform and sadly we won’t be able to see this on our road anytime soon as we will get to enjoy Racemo only in digital world for now until some companies come forward and take on the project.